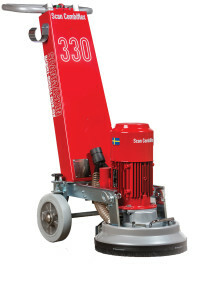 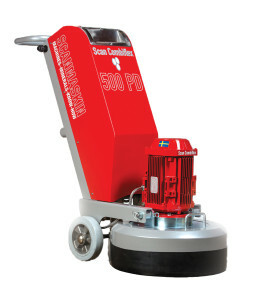 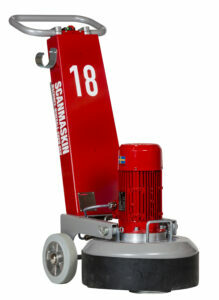 The Scanmaskin 32 was designed with a focus on the operator. 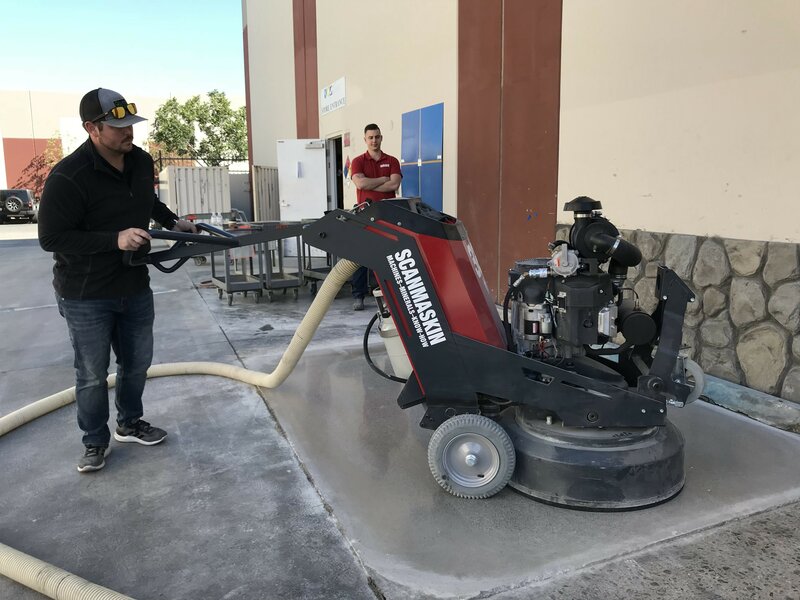 This is demonstrated by the ergonomic handle design, ease of use, and advanced features that provide real time feedback to the operator. 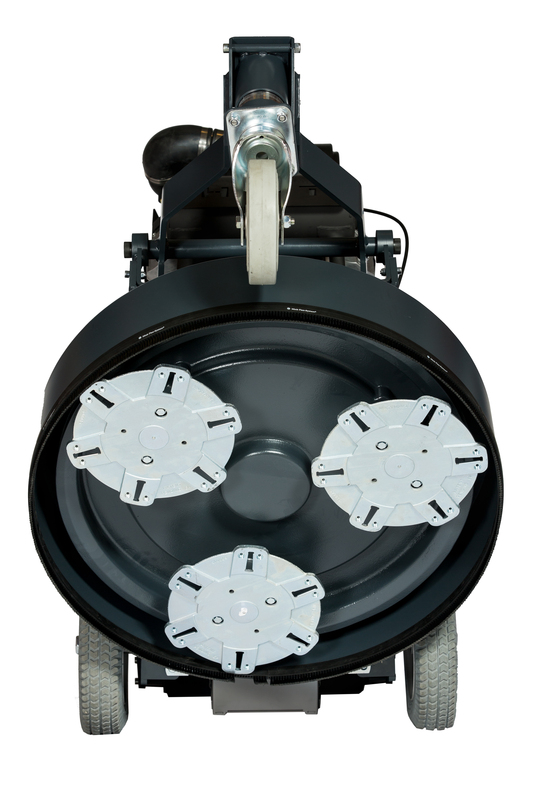 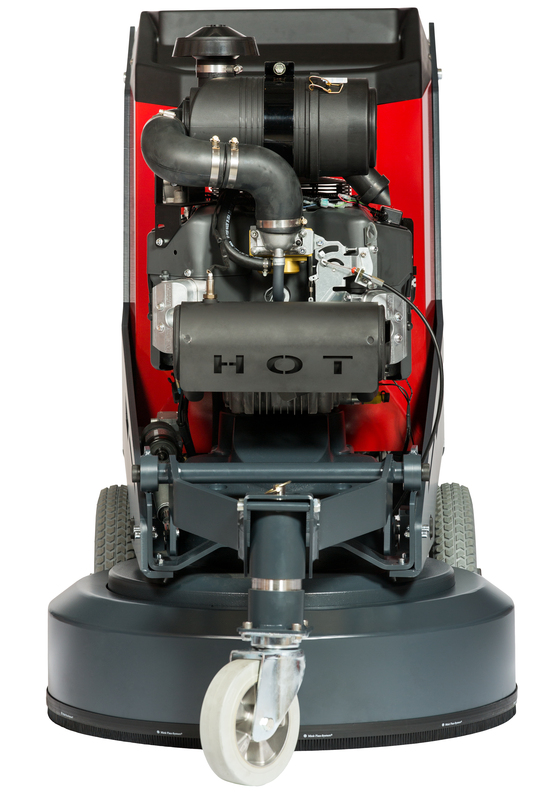 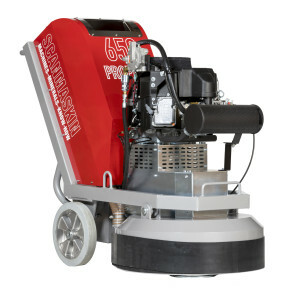 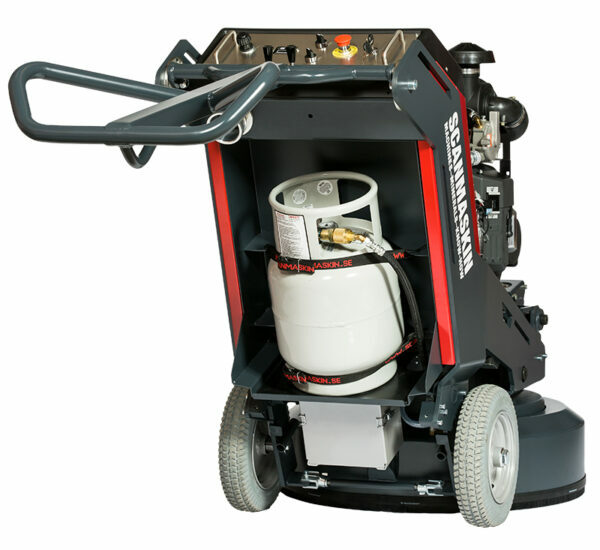 The machine features cast alloy components along with a floating shroud, designed for years of durability and dust free operation. 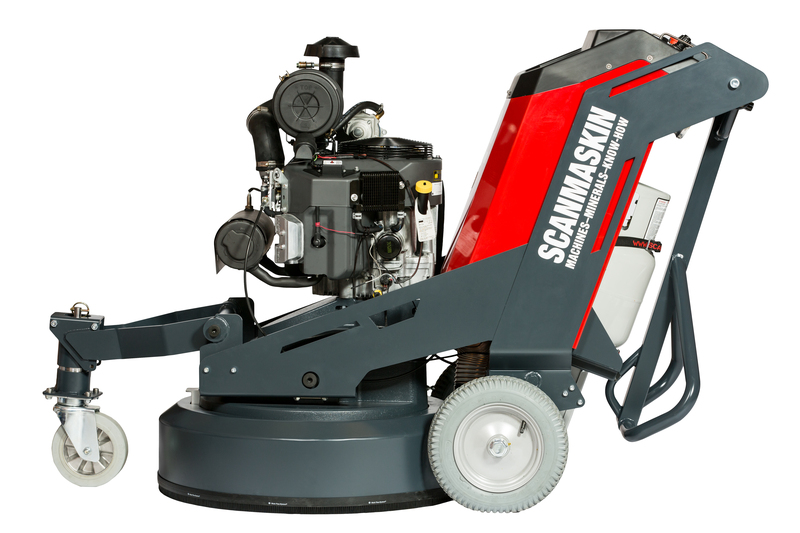 The Scanmaskin 32 is equipped with a new toolhead for better balance and tool support and a new electrical cabinet with an improved cooling system that is sealed which protects the electrical components from heat and dust. 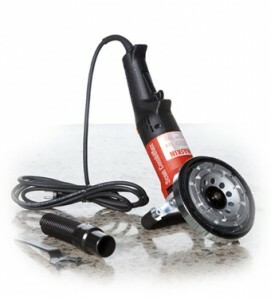 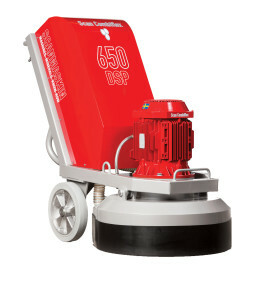 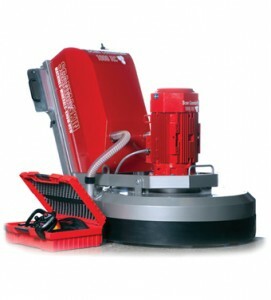 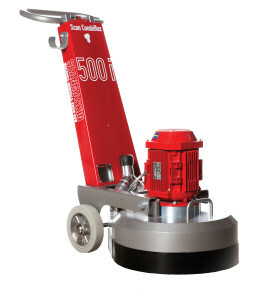 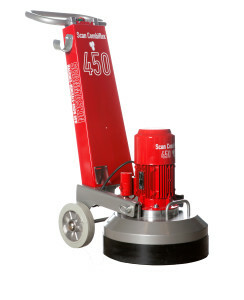 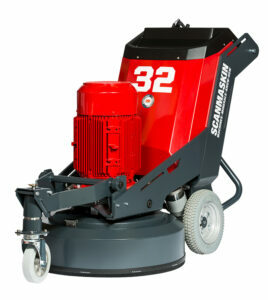 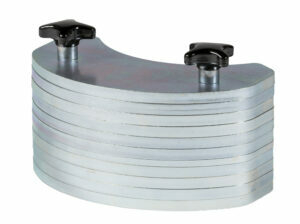 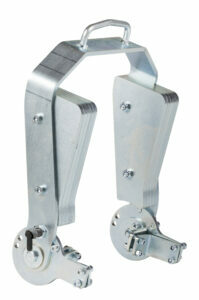 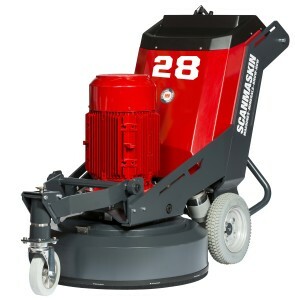 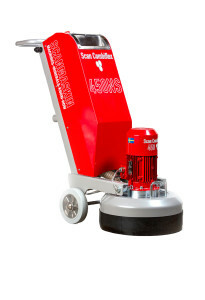 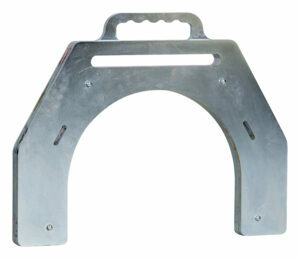 The 370 mm wheels and the quick release makes it easy to operate and maneuver the machine manually. 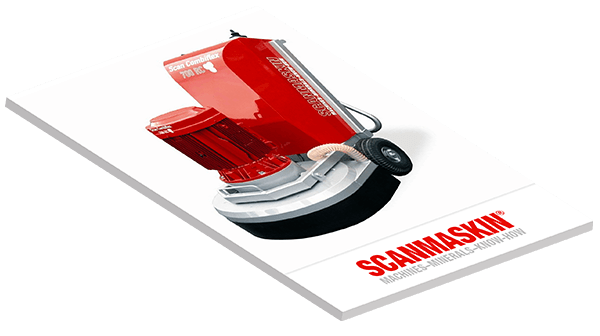 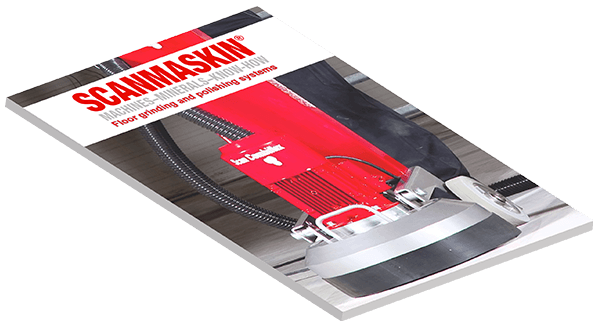 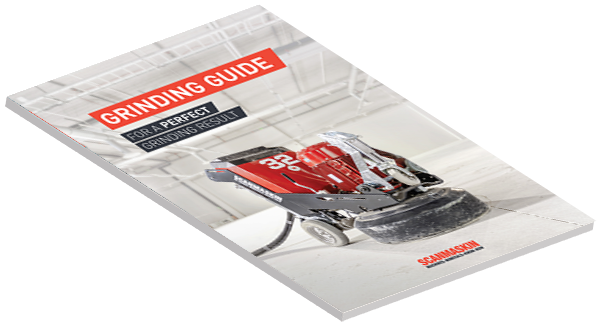 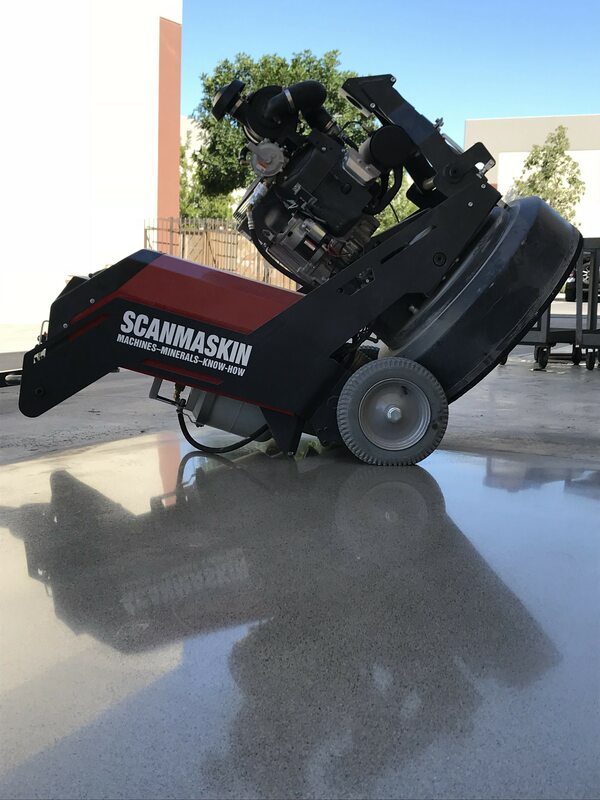 From allowing the operator to be more productive on the job site to reduced down time for repairs and maintenance, the Scanmaskin 32 will help your business run faster – this is grinding in the fast lane for real.